5 Bodily Odors You Need to Pay Attention to! - Something New Everyday! Home GoodToKnow health 5 Bodily Odors You Need to Pay Attention to! 5 Bodily Odors You Need to Pay Attention to! If your breath in the morning is bad enough that it makes your partner send you to brush your teeth as soon as you wake up, then you could be dealing with sleep apnea. This is especially true if you brush and floss religiously before going to bed each night. Sleep apnea is a chronic disorder that makes you stop and start breathing periodically throughout the night. This makes your mouth dry, and allows bacteria to breed more easily in your throat. Some of these bacteria even produce a sulphurous gas that makes your breath smell of rotten eggs. If you suspect that you might have sleep apnea, be sure to get a sleep test. Everyone knows that feces smells bad, however if the smell is especially nasty when you go to the bathroom, then it could be indicative of a problem. If you happen to have eaten dairy, then you could be lactose-intolerant. Lactose intolerance arises from the body not producing enough lactase, which is an enzyme that breaks down lactose in the small intestine. When there isn’t enough lactase present, the small intestine sends the lactose in the food you ate straight to your colon, where it ferments and creates a foul odor. Some 65% of all people have problems digesting dairy, so check with your doctor to see if you need to make dietary changes. Should you have just eaten asparagus or been out for a few alcoholic beverages, then it’s perfectly normal to have urine that smells a little. 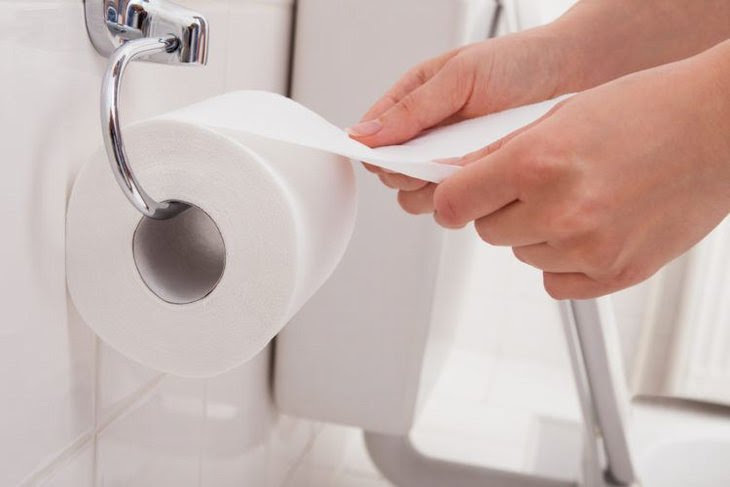 However, if you’ve done neither of those things and your urine has a strong, nasty smell, then it could mean that you have a urinary tract infection. If the smell is coupled with a burning sensation, a dark, cloudy color and a frequent need for urination, then you should definitely see a doctor. Luckily, a urinary tract infection is very easy to treat, so you shouldn’t be concerned if it turns out that you do have one. This odor problem doesn’t actually involve a bad smell, however it could be indicative of something more serious. If you happen to have fruity or sweet-smelling breath, then it could be a sign of diabetic ketoacidosis. Diabetic ketoacidosis occurs when the body runs low on insulin, resulting in a spike in blood sugar. This is more common in people with Type 1 diabetes than in people who have Type 2 diabetes. When the body doesn’t have enough energy, it breaks down fatty acids for fuel. One of those acids is called acetone, which gives your breath a fruity smell. It’s understandable to have smelly feet after a long run without socks on during a hot summer afternoon, but it’s a whole other matter if your feet stink constantly, regardless of any deodorizations you take. Constantly smell feet are a sign of athlete’s foot. Athlete’s foot is caused by a combination of fungus and bacteria that eats away at the skin between your toes and on your feat. What’s worse is that athlete’s foot can be spread to other parts of the body. Athlete’s foot can be cleared up easily with medications such as Lotrimin or Tinactin. If you have it, just make sure you take care of it as soon as you can, because it could lead to more complicated skin conditions such as cellulitis.